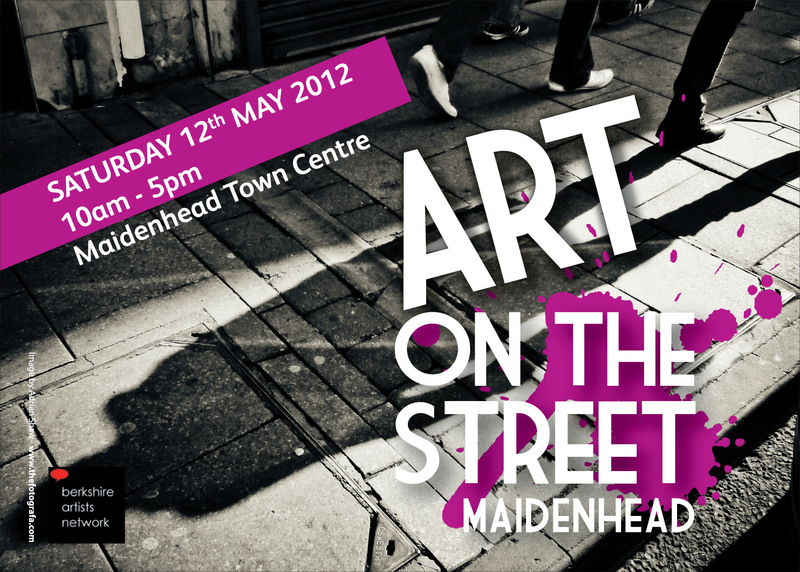 I will be taking part in Art on the Street this Saturday. You will find me and the other ceramists in the old Waterstone’s unit in the Nicolson’s Centre which just happens to be where the Happy Cakes Vintage Cafe will be. What could be better than a slice of yummy cake and a cup of tea while viewing the ceramics. If you have never tasted their lemon drizzle cake now is your chance.